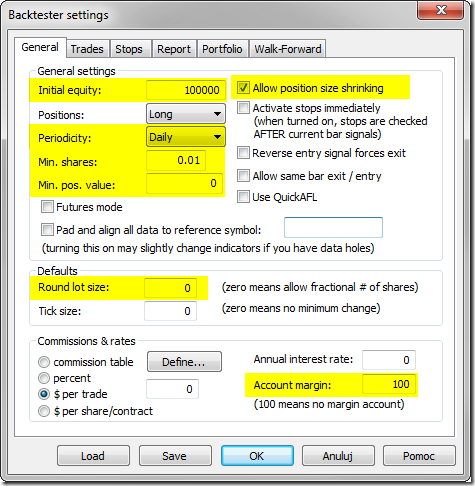 Some of users may observe that their Profit table is too small, so the numbers get truncated or the text is too small. 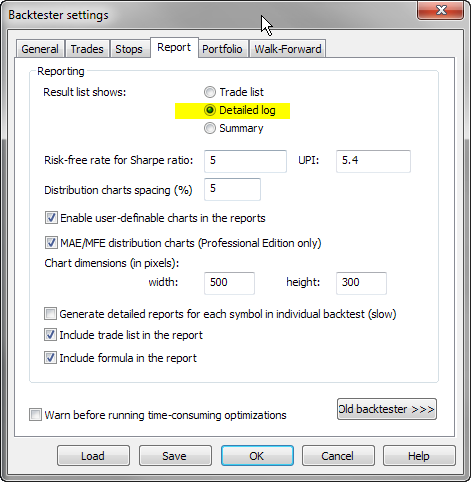 First let me tell you that profit table in the backtest report is not really a table, but a bitmap image with fixed dimensions. Profit table, like any other user-definable report chart, is created by running an AFL formula present in the “Report charts” subfolder. 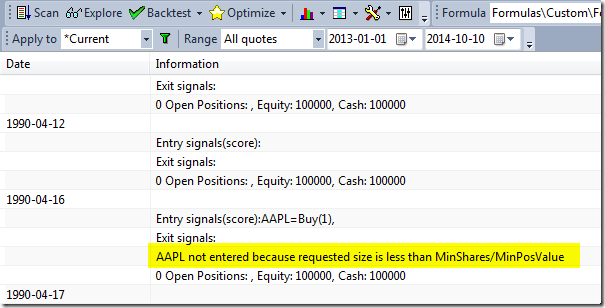 The chart is rendered into bitmap image that gets later embedded in the backtest report. 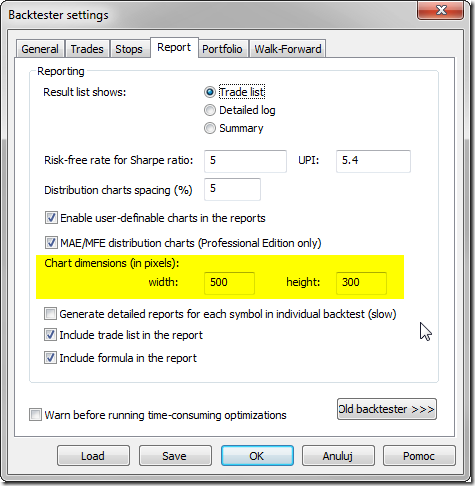 Once you change it, newly generated reports will use enlarged image dimensions. 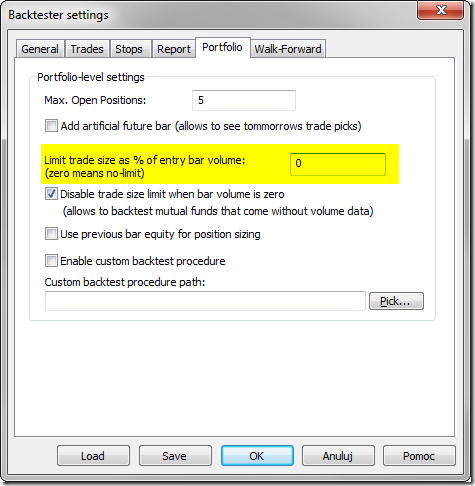 Adjusted settings will affect new backtests only, but not the old reports that have already been generated. Tip: You can create your own report charts by placing your own AFL formula in the “Report charts” subfolder.